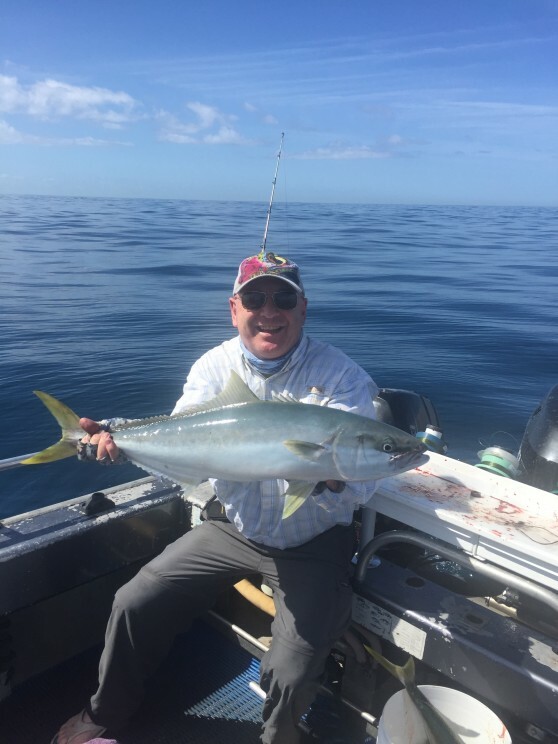 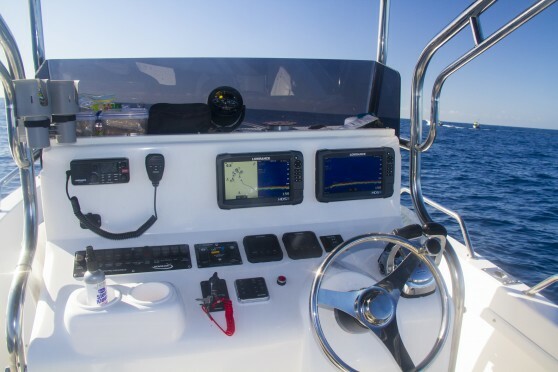 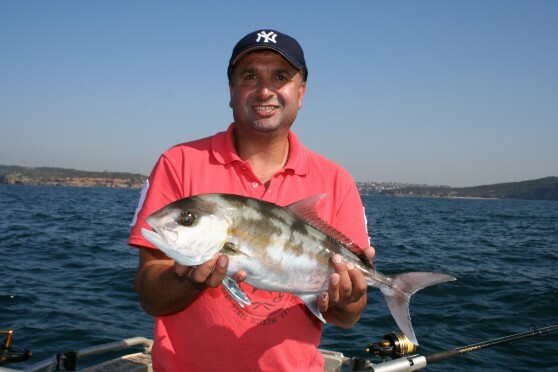 Fishabout now proudly brings to you a whole range of exciting new fishing options with our Sydney inshore/offshore fishing charters, available all year round. 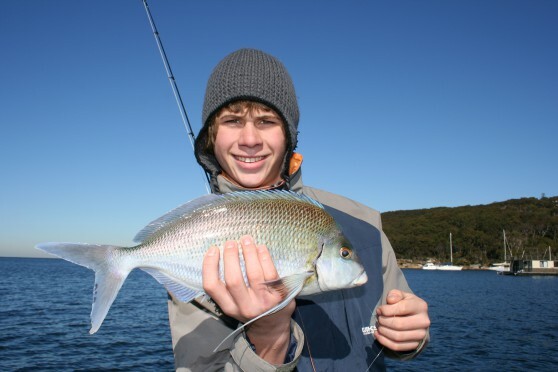 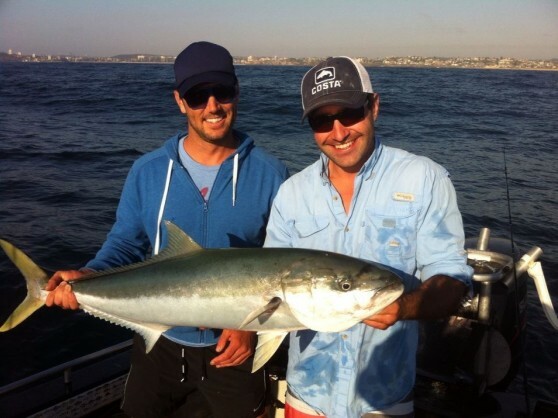 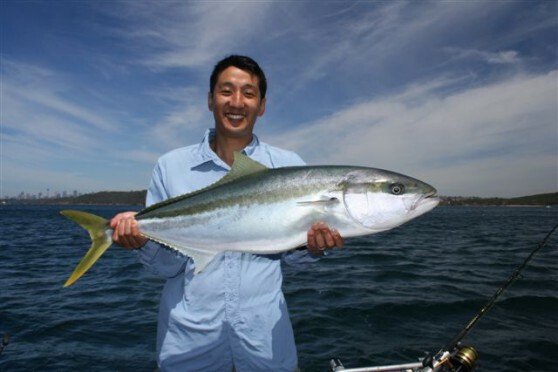 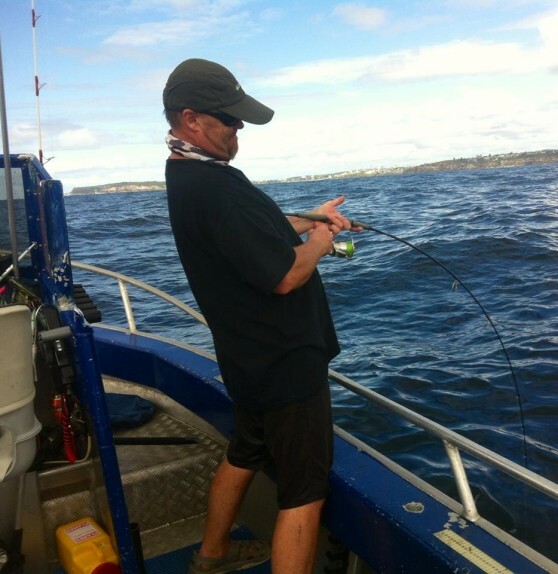 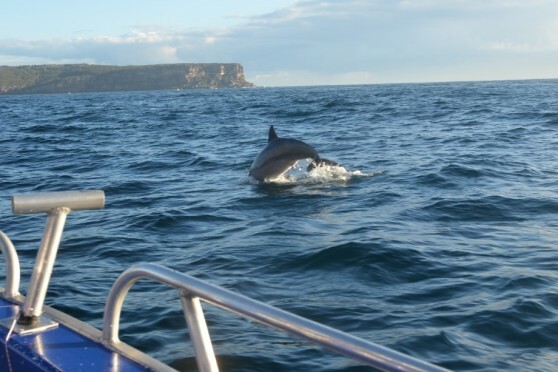 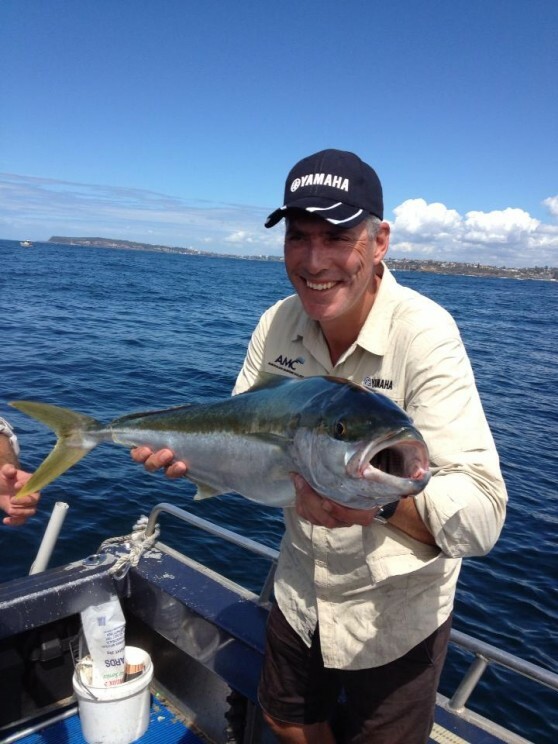 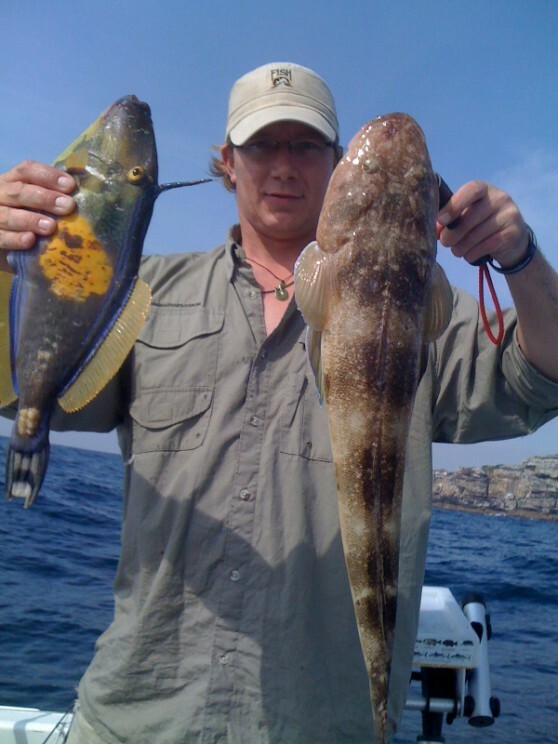 Sydney offers some very exciting offshore fishing, from Longreef to Bondi. 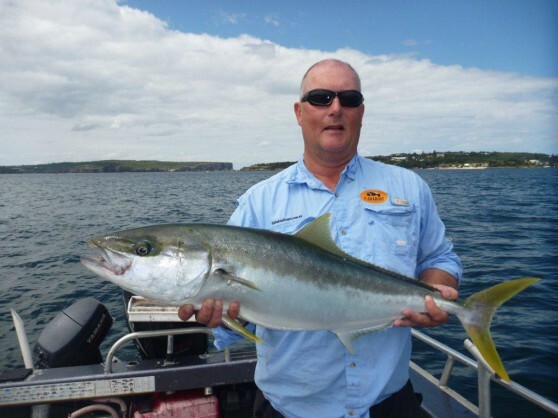 The newly submerged artificial fish reef in place out in front of The Gap, shipwrecks littered along the coast, and NSW fisheries FADs in place every summer, are amongst the myriad of fishing options available. 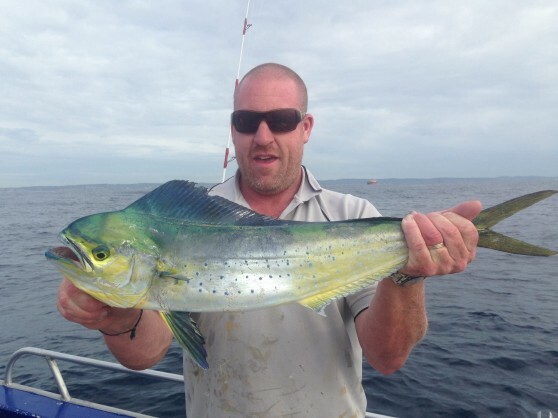 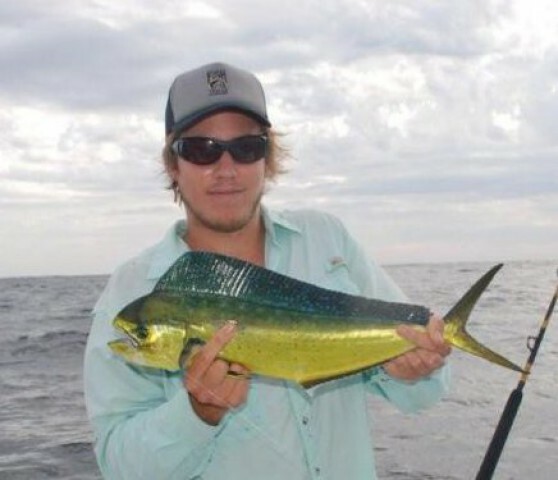 From targeting big Kingfish and Jewfish on live baits to enticing Snapper with soft plastics, or some relaxing reef fishing for Flathead, Pinkies, Morwong and more, our guides will tailor the trip to suit the season. 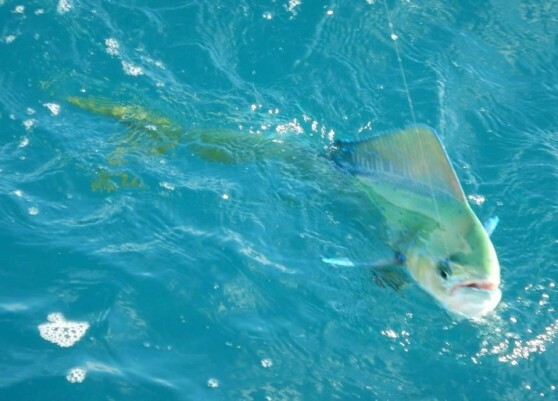 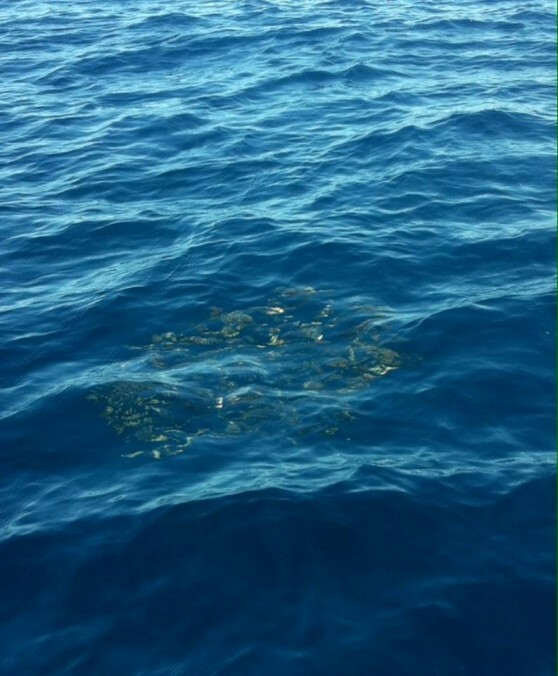 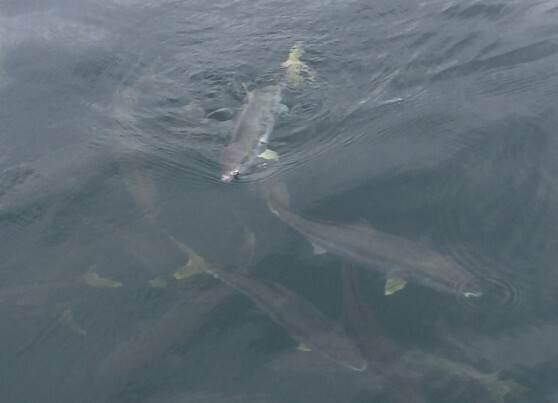 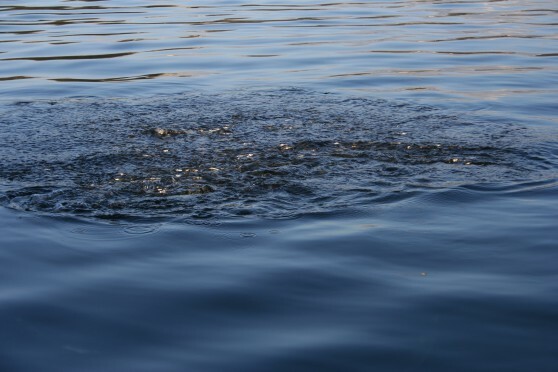 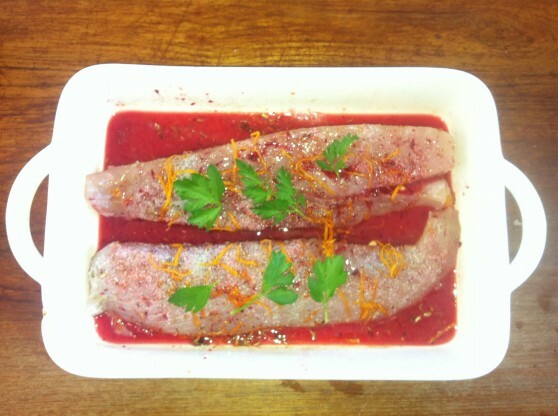 You can even target Dolphin Fish during the summer months. 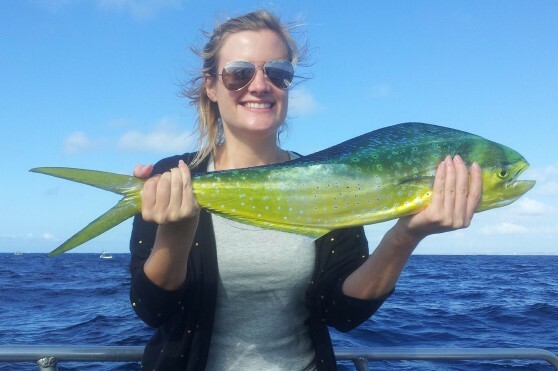 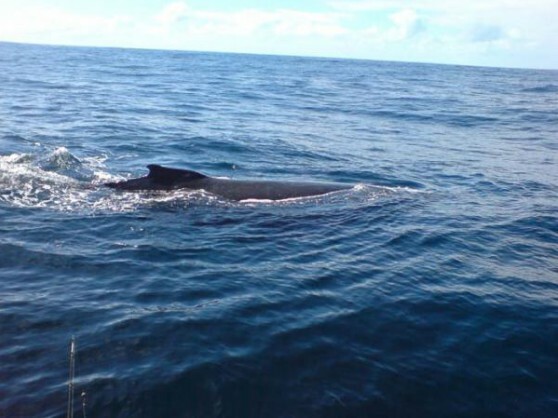 What better than to fish than amongst the whales in Sydneys pristine offshore waters. 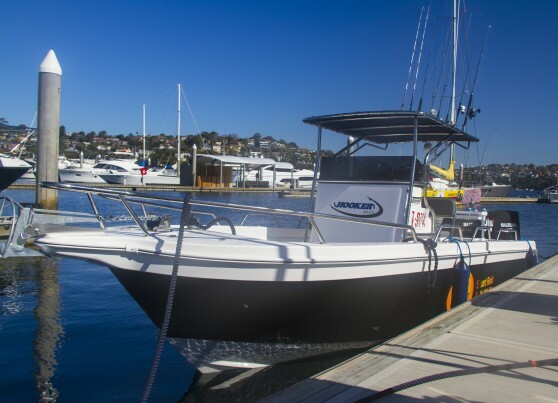 Phone us for more information or to make a booking. 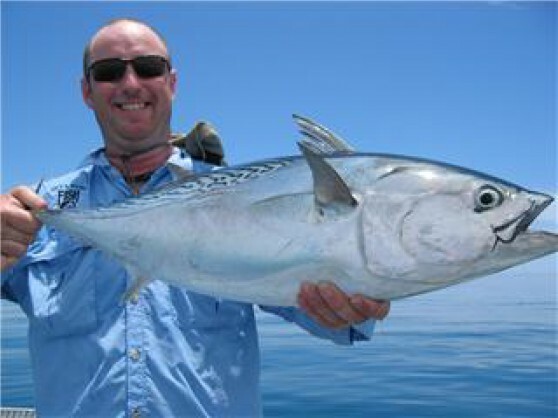 Click below to see a map image of our pick up points. 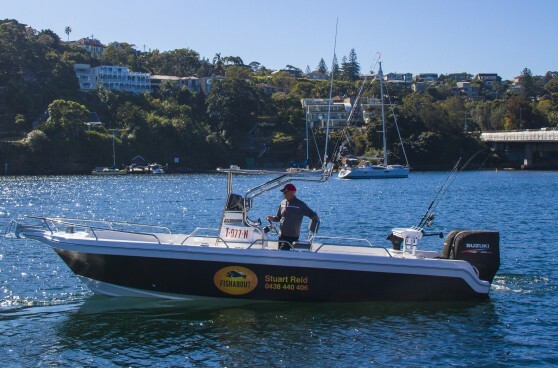 Please note pick ups from secondary pick up points involve travel by the guides, which may be up to an hour, and is taken out of the overall time of the charter. 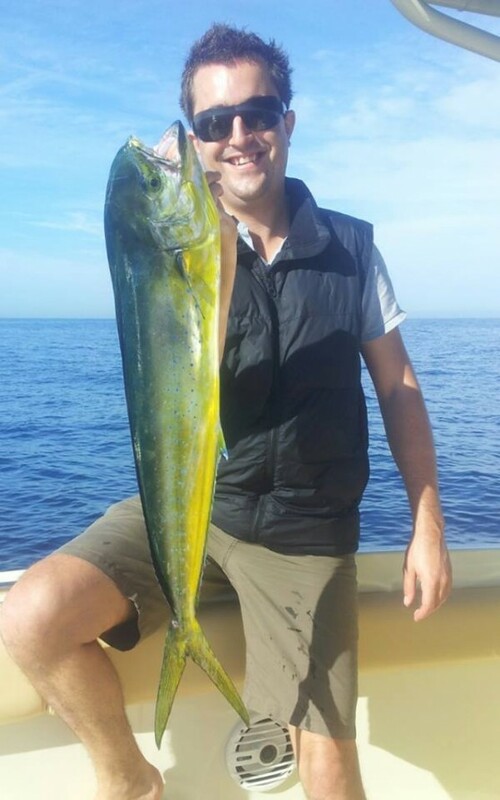 We highly recommend using the primary pick up points.